A Reader's Adventure! 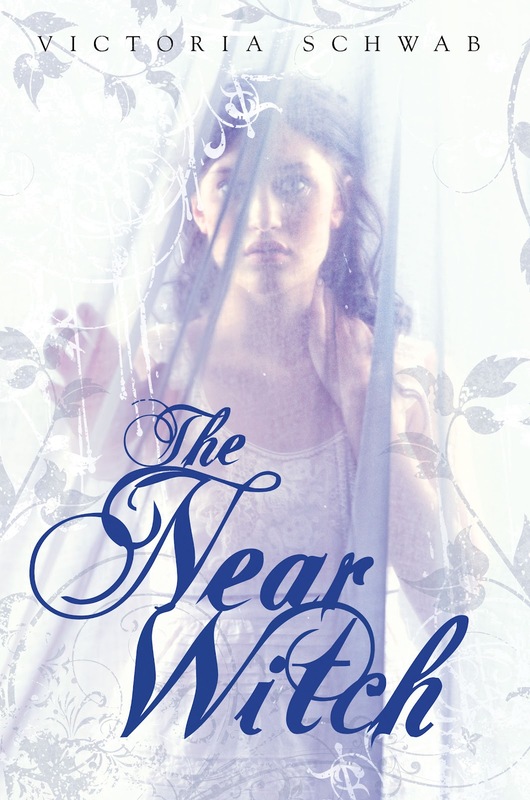 : The Near Witch paperback release day surprise! The Near Witch paperback release day surprise! Not only does THE NEAR WITCH by Victoria Schwab come out in paperback TODAY, but, to celebrate its release, "The Ash-Born Boy" is finally up over at Disney*Hyperion's website! So, what IS "The Ash-Born Boy"? It's a free story Victoria wrote as a thank-you to her fans, and she wrote it to answer ONE question: "Who was Cole before he came to Near?" Now, if you've already read THE NEAR WITCH, "The Ash-Born Boy" is guaranteed to change the way you see Cole. And if you haven't read THE NEAR WITCH yet, don't worry, "The Ash-Born Boy" won't spoil anything! But let's be honest here, WHY HAVEN'T YOU READ IT? Reasons you should read it are outlined here. And if you want to wait and read THE NEAR WITCH first, don't worry! Cole's story will stay up on Disney*Hyperion's website, and if it ever comes down, Victoria will carve out a space for it on her own site. It will always be available somewhere, and it will always be free. Cole's story isn't the only goodie to go along with the paperback release. In the back of the paperback itself, you'll find the first chapter of Victoria's new book, THE ARCHIVED, which doesn't come out until January! And after you read it you should talk to me about it on twitter, I would love to discuss it! My username is @readeradventure.